Leshan is a city south of Chengdu in Sichuan Province. 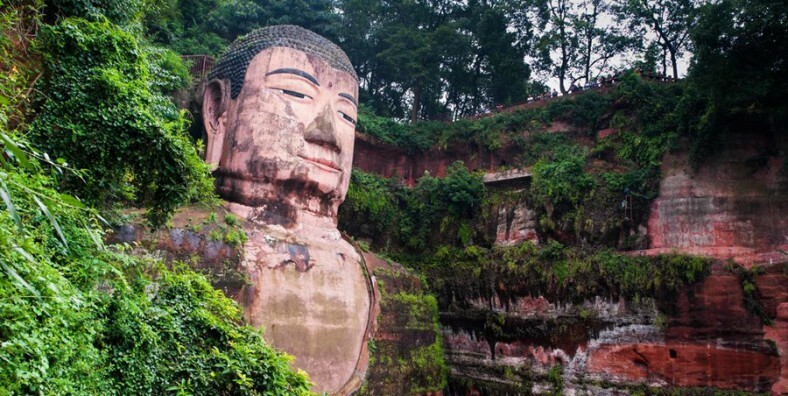 Sitting on the confluence of the Dadu, Min and Qingyi rivers, it is most famous for its huge riverside cliff-carving of Buddha and nearby Mount Emei; which together are a World Heritage Site. With a history of over 3000 years, it was called Jiazhou in ancient time and is a historical and cultural city in China. Leshan tourism will focus on four aspects, namely, international tourism destination, China’s international Buddhist cultural tourism destination, national tourism resort and provincial tourism commodity distribution center. Leshan will strive to improve the service quality and expand the bearing capacity, and create a new chapter in the development of Leshan tourism. 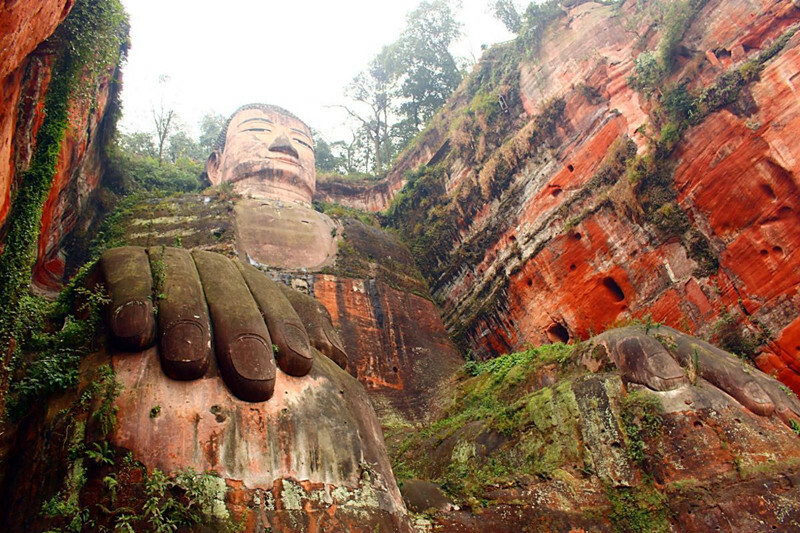 World Heritage Sites: Leshan city has three world heritage sites: Leshan Giant Buddha, Mount Emei and Dongfengyan. Leshan Giant Buddha is the biggest carved stone Buddha in the world and Mount Emei is one of the Four Great Buddhist Mountains in China. Dongfengyan, an irrigation system, plays an important role in supporting local life. 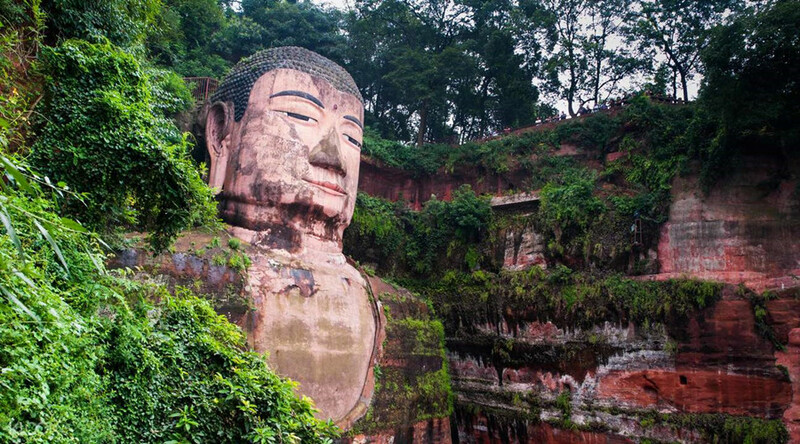 Buddhist Culture: Leshan, a famous Buddhist Capital, is perhaps best known for its ubiquitous Buddhist culture which has a history of more than 2000 years. 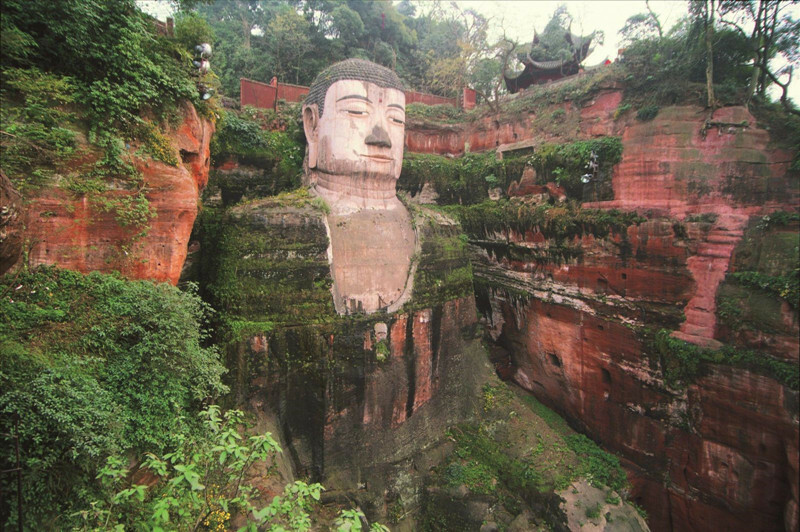 Buddhism was introduced into Leshan as early as the eastern Han dynasty and there are lots of Buddhist Temples such as Wannian Temple, Fuhu Temple, Huazang Temple, etc. Leshan Food: Leshan is an ancient Sichuanese city and has a largely ‘pre-chili pepper’ cuisine. Leshan is noted for its food culture in that it has all the street food from its surrounding areas, which has made it the one-stop street food city. The famous Leshan food are Boboji, QiaoJiao Beef, Sweet-Skinned Duck, etc.